As a VPNE Team member, you will help Drive our Clients Business and Build their Brand! 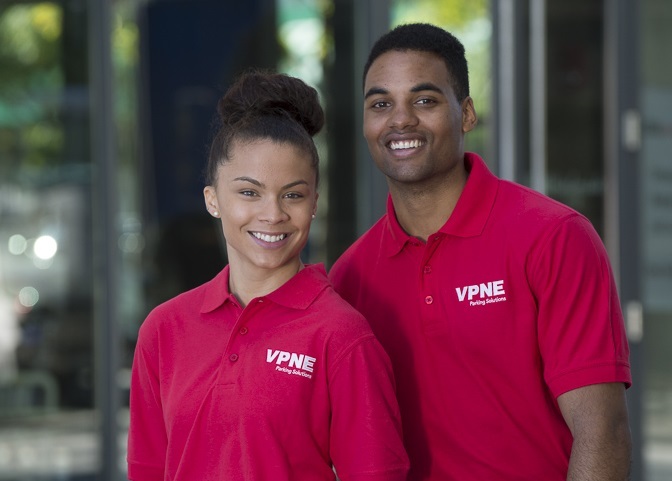 If you consider yourself friendly, energetic, proactive and possessing a positive attitude then VPNE is the place for you! To follow up on your application, call a recruiter at 617.303.2929.